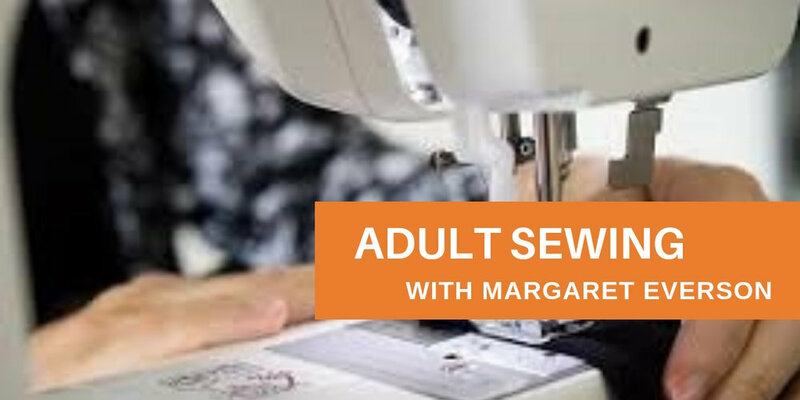 ADULT SEWING - ONE TIME CLASS - APRIL 30TH - LAST OF THE SEASON! Having fun with sewing! Getting to know your sewing machine and learn to sew on a machine. The class will go over some importants parts of sewing; patterns, materials, needles, etc. How about making this a mom and daughter time (8yrs up)? These drop-in workshops are offered in the second week of the month for the SPRING session. Please bring cash to pay the instructors. Learn how to create and maintain your own FREE WordPress website for yourself, your club, or your family within a few minutes - at this meeting!. Find out how to upgrade to master all the features of WordPress, plugins, themes, and techniques. This class will introduce a beginner student to the fundamentals of drawing and manipulating the mediums of watercolor, watercolor pencils and acrylics to empower him or her to begin developing the skills necessary to enable talent to flourish. Learn composition, perspective and more. Delve into the fantasy world of Altered Book Design with artist Margaret Everson. Learn how to choose the correct book to adapt, how to modify the pages and create your own whimsical work of art. For 5 - 15 people. Contact Maria or Patt 352 - 365- 0232 for space availability and pricing.